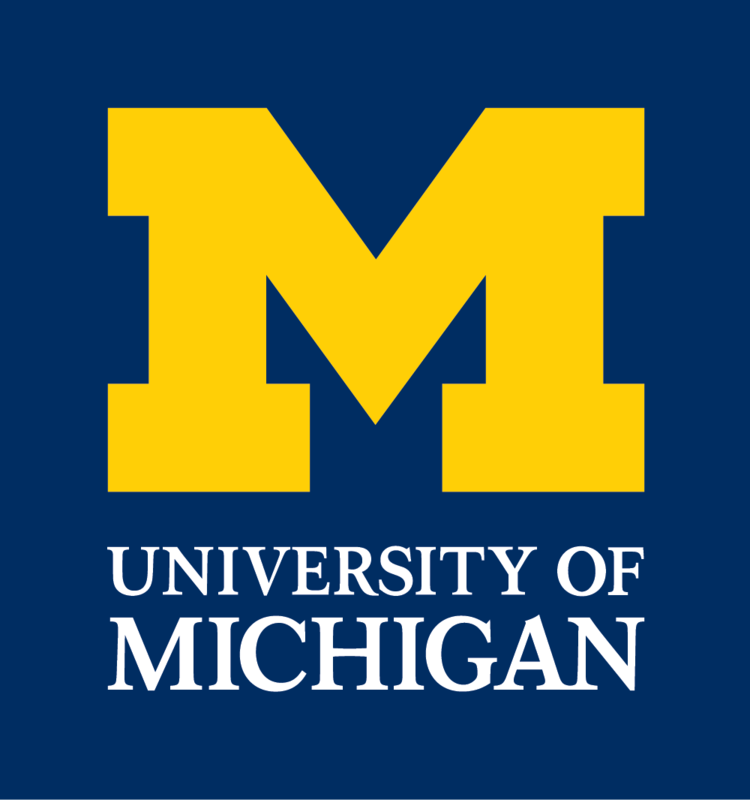 The Department of Ecology and Evolutionary Biology at the University of Michigan presents an exciting international symposium about how human activities have affected processes of ecology or evolution in ecosystems around the world. The symposium will be held on Saturday, March 29, 2014 in Room 1360 East Hall on the campus of Ann Arbor, Mich. Registration for the symposium is now open. See the link to the left. Our outstanding lineup of keynote and emerging leaders will address topics such as changes in nutrient cycling, food-web interactions, evolution of resistance to antibiotics or pesticides, as well as facilitation of ecosystem function through maintenance of diverse managed ecosystems. Their research topics range from organisms (microbes to mammoths) to ecosystems in modern or prehistoric times, using observational, experimental, or theoretical approaches. We are pleased to announce our keynote speakers and presenters: Alison G. Power, Professor, Department of Ecology and Evolutionary Biology, Cornell University, and Andrew Read, Professor of Biology and Entomology, Eberly College of Science Distinguished Senior Scholar and Director, Center for Infectious Disease Dynamics, Pennsylvania State University. Read more about them and the seven early-career speakers on this website. Graduate students from all universities and all disciplines are invited to present their work during a lunchtime poster session, and can indicate so when they register. University of Michigan EEB students are particularly encouraged to show their own work and seek feedback from the scholars in attendance. For poster specifications, please refer to the poster link on this page. Lunch will be provided at the poster session and a dinner reception will follow the symposium.